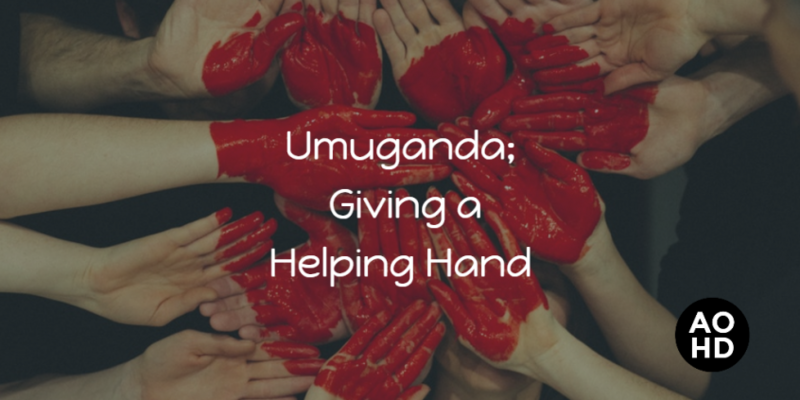 Umuganda translates as ‘coming together in common purpose to achieve an outcome’. In Rwandan culture, this means members of the community call upon their family, friends, and neighbors to help complete a challenging task. The last Saturday of each month the entire country closes down in the morning so that an individual from each family can complete an act of community service. Such a strong focus on community involvement inspires Rwandan people to carry out community projects more than once a month. As a resut, Umuganda has a whopping 91.3% participation rate. 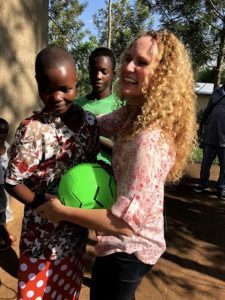 It’s no surprise that Rwandan people are dedicated to improving their community and coming together for a larger purpose. At Academy of Hair Design, we found this dedication to community inspiring. Can you imagine if this practice was adopted in the United States? Just think about every person from ages 18-65 participating in a few hours of community service; the impact would be incredible. Of course, the community would benefit immensely, but the sense of togetherness we feel would be life-changing. Simply knowing that once a month you get to be a part of a country-wide movement is exhilarating. In 2013, Academy of Hair Design sponsored the creation of the Dream Beauty Academy in Kigali, Rwanda, Africa. During that trip, our owners and staff first learned of Umuganda. The team was struck by this beautiful tradition and knew immediately this practice needed to be a part of their campus culture. 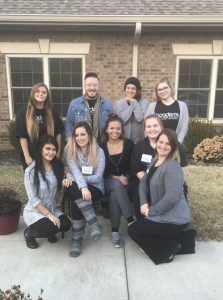 Each year at locations in both Springfield, Missouri and Austin, Texas the students and educators disperse into the community and do what they can to give back. Read below to see how each school impacted their community. In Springfield, this included the Gardens, the Ozarks Food Harvest, the Dream Center, Quail Creek, Maples Nursing Home, and Harmony House. Students from all programs offered up their skills. All throughout the community, we offered haircuts, styles, manicures, and makeup applications. Making our neighbors feel beautiful and confident in their own skin is invaluable. 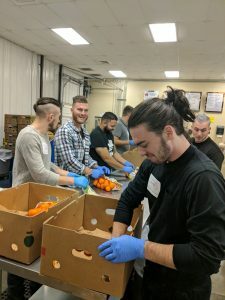 Another group of students packaged enough food to provide over 6,000 Thanksgiving meals. Not only did students perform acts of service, they built relationships. In my own experience with volunteering, it is these relationships that have the strongest impacts. While the haircut might only last a few weeks, the personal connection and the feeling of togetherness can last a lifetime. 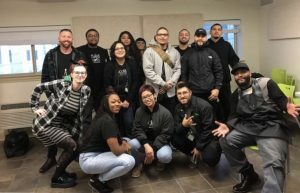 In Austin, the team worked in the Community First Village, SafePlace, Lifeworks, and Foundation Communities. 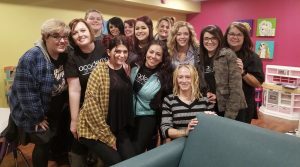 Offering beauty and barbering services to those in need helps them to feel whole, to feel like they are a part of a community. When you do have regular access to these services, it’s easy to overlook the importance of having control over your image. Each year we see success, both in literal accomplishment and the phenomenal effect of spreading positivity throughout the community. We hope that by beginning this tradition with our students, we can influence them to continue to live a life of service even after graduation. Now that you know how we celebrate Umuganda, what do you think? Do you see the benefit of a national day of giving? Do you know how to give back? I would love to know your thoughts! You can reach me at bethany@aohd.com.